For Services & Immediate Attention 24/7 in Melbourne wide. 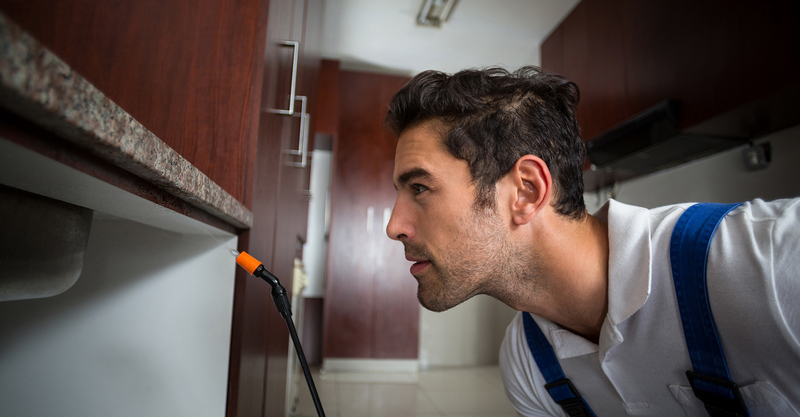 Does your home or business have an infestation of pests? Are you concerned about what that might mean about the structural integrity or hygiene of the building? Premier Pest Management is a locally owned and operated company that offers superior pest control services for Melbourne residential and commercial customers. Our pest exterminator boasts extensive expertise and years of experience, allowing us to get the job done properly each and every time. 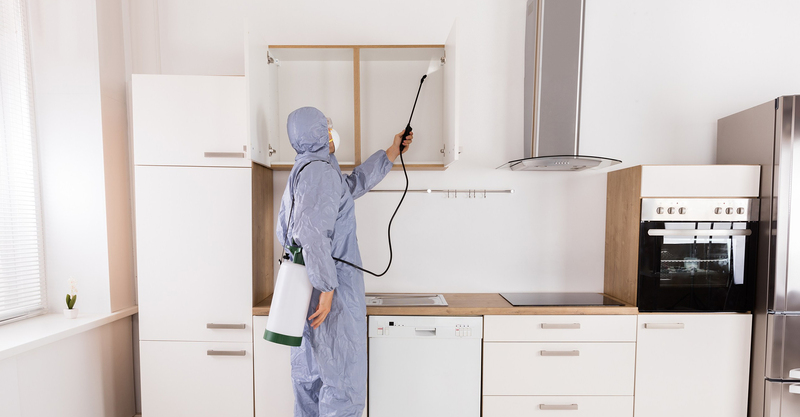 Whether you need termite pest control or rodent control in Melbourne, you can rely on us to alleviate your concerns and leave you feeling fully satisfied with the final outcome. 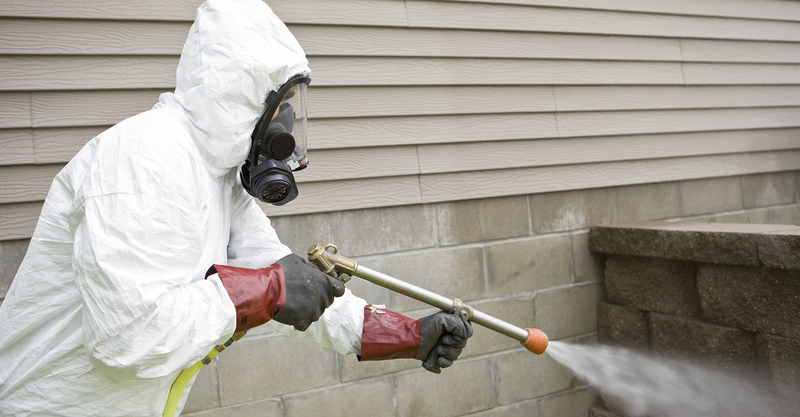 At Premier Pest Management, we use safe baiting and the latest chemical sprays to deliver the best results. We also offer environmentally-friendly, chemical-free alternatives. Call, email or use our live chat to quickly and easily schedule your pest control appointment. 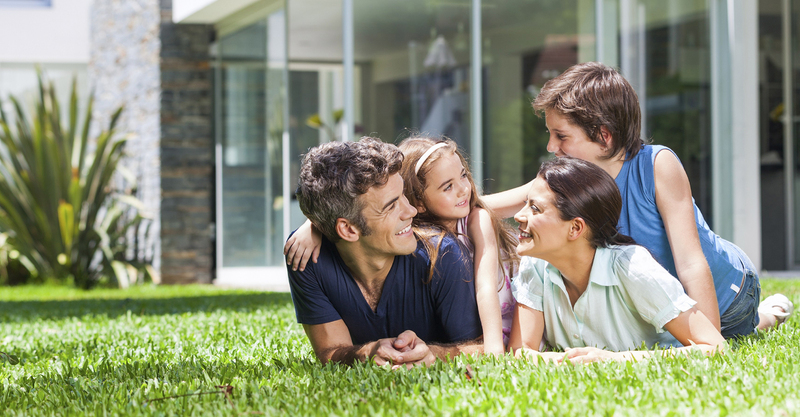 Premier Pest Management will arrive on time and quickly and professionally solve your pest. 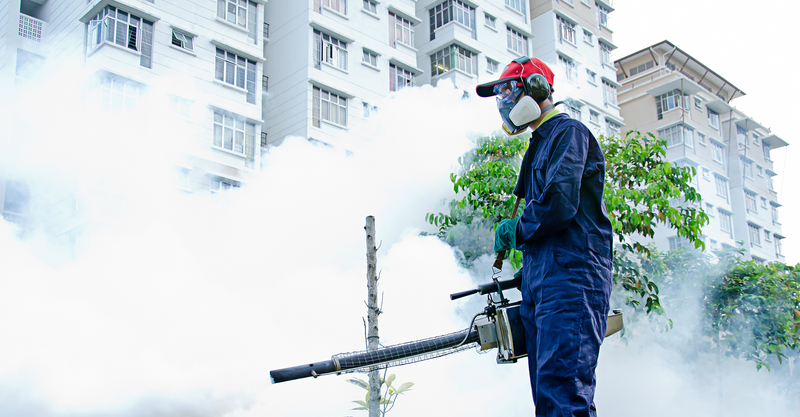 Why Choose Us for Pest Control in Melbourne?